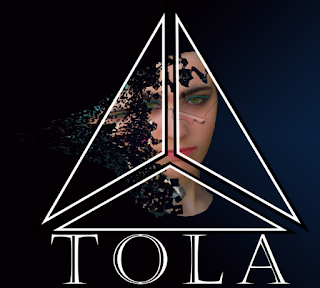 With Drowning Pool guitarist CJ Pierce and 17-year-old frontwoman Aria at the forefront, hard rocking Louisiana three piece TOLA (otherwise known as The Other LA) will release their brand new, self-titled EP on April 29. Pre-order the EP here. Lead singer Aria's story is an inspiring one - the young vocalist and lyricist lives with Asperger's (a high-functioning form of Autism). Aria considers herself blessed to be able to pen distinct lyrics that reflect her truly unique perspective of the world. In anticipation of the EP's release, Revolver Magazine is currently hosting a stream of the band's new track "The Connection" via anime visual-based lyric video. Aria has always had an appreciation for music, discovering her passions at an early age. Aria said, "I have never known a world without music. Whether it was singing the theme song to 'The Little Mermaid' in our small apartment or surprising my parents that I could play the piano in the Greenville, SC Guitar Center after getting lost in the store, music has just always been a part of my soul." 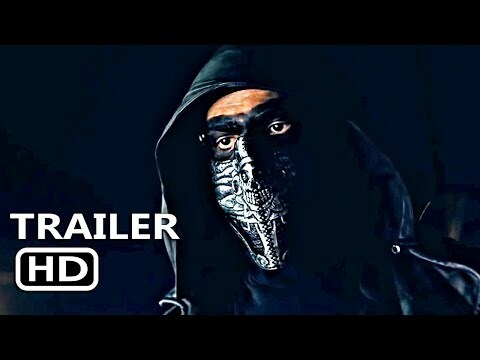 The upcoming second single from the self-titled EP, entitled "Surviving Soul", is featured in the new film "Real People Scare Me Too" by Joey Travolta, set to be released in May. The film is a documentary about Autism, and interestingly, the majority of the film crew on the project are Autistic as well. CJ Pierce recalls when he first connected with TOLA, "It was about a year ago when TOLAfirst opened up for Drowning Pool. I heard about them from the local promoter John Janatsch. A [then] 16-year-old girl with Asperger's bringing the rock. And that's exactly what she did. 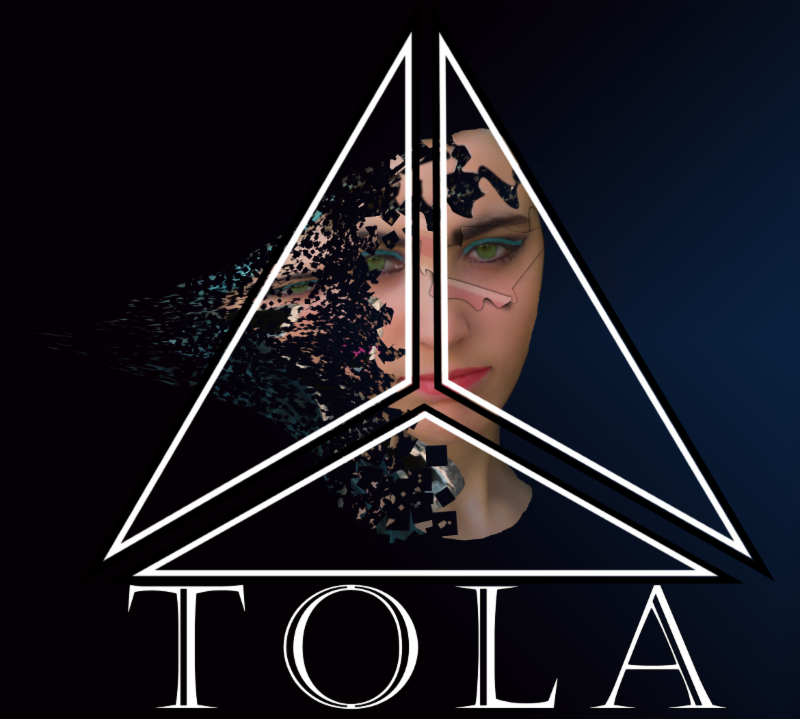 TOLA were brand new out of the gate performing songs from Paramore, Evanescence and Deftones. I was immediately drawn to Aria Fowler's vocal ability and stage presence. At the time they only had four originals. I brought them into my studio to record their first EP. It turned into re-writing and recording together. Now we are family and a band." TOLA celebrated their EP release on April 28 with a special performance at The District in their hometown of Lafayette, LA. The show was headlined by rockers Hellyeah and will act as TOLA's official EP release party. Special guests White Light Cemetary and Hex Campaign also performed.